Butterflies on the Island of Anglesey - Ynys Mon. Probably my favourite subject for photography, butterflies are so beautiful, with their variation in size and in colour. This section is very much under construction, and some of the links will lead to blank pages. 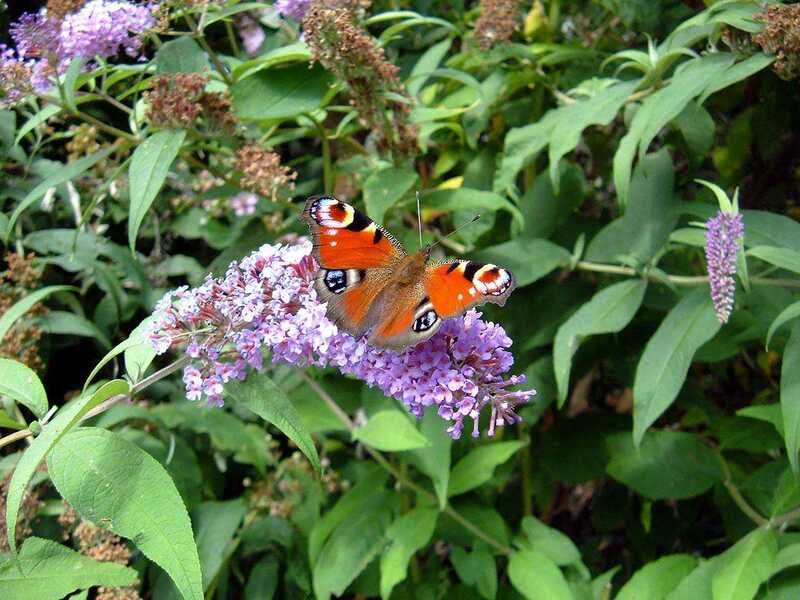 Butterflies are ever present on Anglesey during the relevant seasons when there is a little sunshine around, and because much of Anglesey is agricultural and/or green belt then there are many opportunities to observe them. You will probably have seen many of them before, even though you may not be able to put a name to some of them. Please do enjoy the pictures as I have enjoyed taking them, and click on a link below to visit that butterflies page.